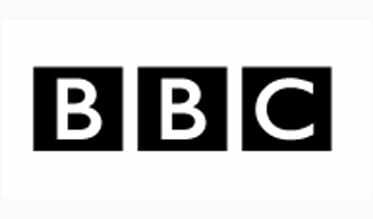 The BBC has launched a further 20 national DAB transmitters bringing the total number of transmitters to 299 and covering more than 95 percent of the UK population. This is part of the current phase of their digital radio network expansion plan, bringing a further two million people into the coverage area and increasing coverage from 93 percent to 97 percent by the end of 2015. The roll out is not only adding new areas into the coverage of the network, but also improving reception for existing listeners in certain areas. In total, the new transmitters bring 138,000 households into the BBC’s national coverage area and improves digital radio reception for a further two million households. Listeners can check their coverage here. A full list of transmitters, rolled-out so far as part of this phase of BBC digital radio expansion, can also be found here.